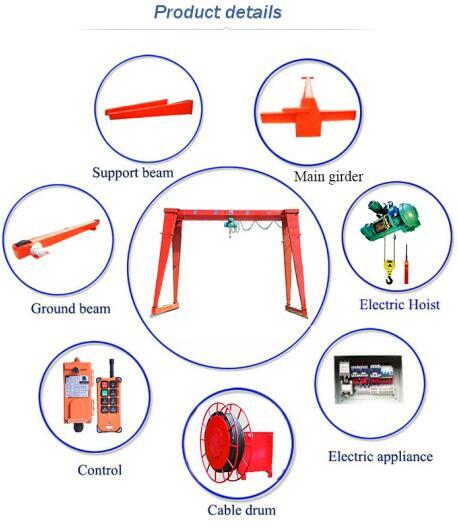 Gantry Bridge Crane for sale, gantry crane mainly including: a frame hoist, a frame crane, European gantry crane, truss type gantry crane, electric hoist gantry crane, semi gantry crane, container gantry crane, etc. 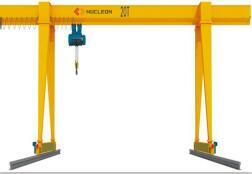 Gantry BridgeCrane for sale, such as 5ton, 10ton single girder gantry crane; 50ton, 80ton, 100ton, 200ton double girder gantry crane, Nucleon gantry crane share the most part of gantry crane sales market, which mainly used in general construction and production industry, goods yard, logistics, railways, etc. 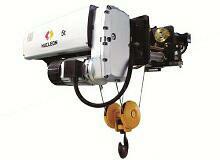 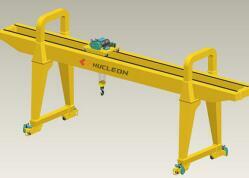 mainly for material handling and lifting. 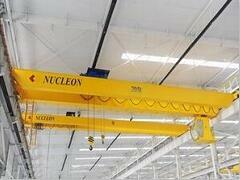 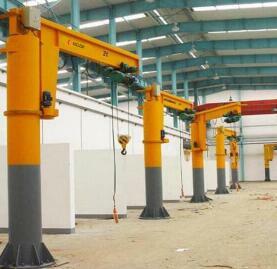 These gantry cranes for sale are with good performance, good quality and low price. 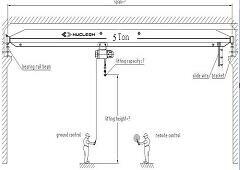 Anyhow, before you make a decision to choose a Gantry BridgeCrane, please let us know your detailed requires on it, it is better if you can provide the manufacturer gantry crane technical parameter. 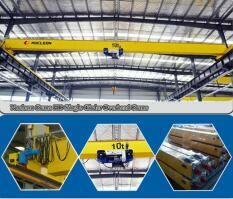 Or let the gantry crane supplier know that: how many tons do the gantry crane usually lifting? 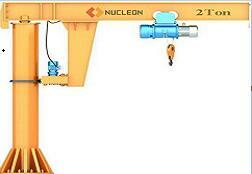 What’s the gantry crane span and lifting height? 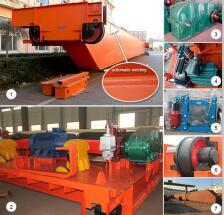 How many hours it usually work per day? 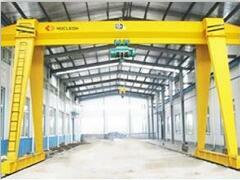 What object the gantry crane used to lift?